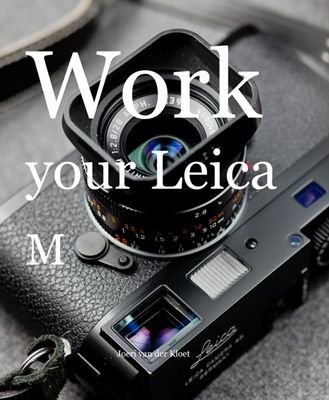 The Leica M rangefinder camera can be regarded as a legend in the field of photography. Using it in real life can be a challenge however. Focussing is done all manually and many people lack the speed to keep up with things. In this e-book, documentary wedding photographer Joeri van der Kloet, presents a clear, step by step tutorial to increase your focussing performance. In 14 effective exercises you will improve your speed and accuracy in focussing.